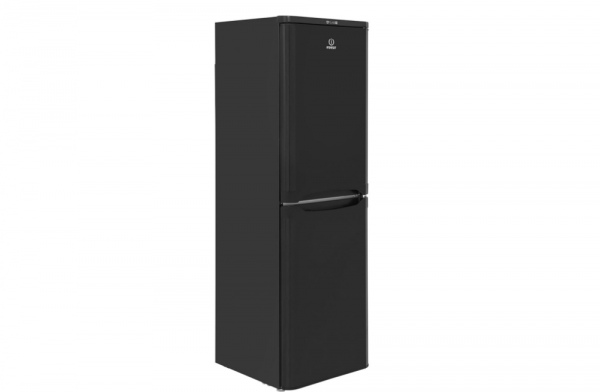 This Black Indesit Fridge Freezer would be perfect for larger homes. This appliance has the ability to hold 235 litre, meaning that you can easy stock your Fridge Freezer without worrying about space. Plus, with Indesit's hygiene control - a special coating that prevents the build-up of mould and bacteria - your groceries will stay fresher for longer.